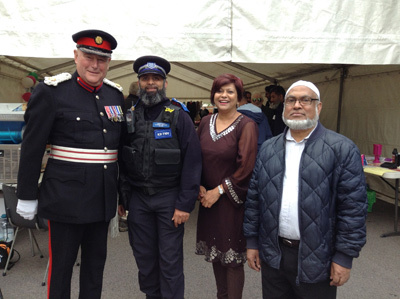 Colonel Bryant completed 25 years service with the Metropolitan Police, 20 years as a Detective. 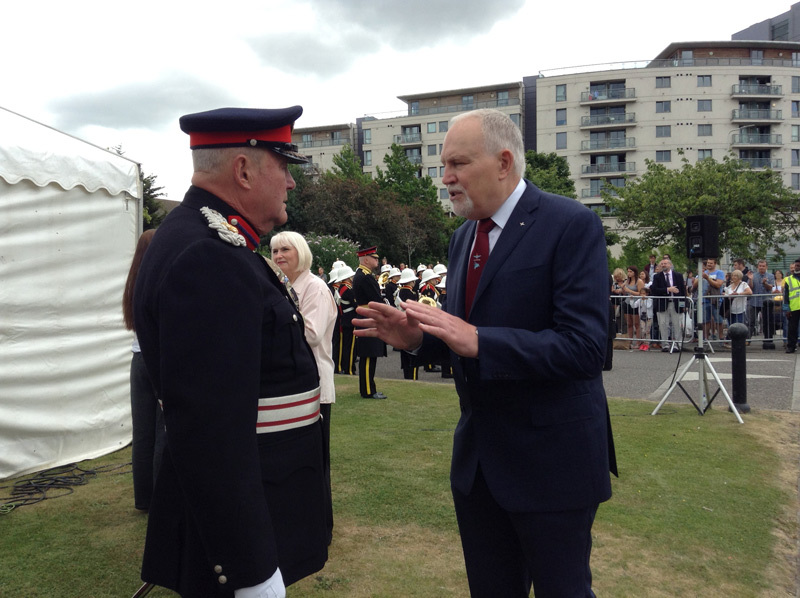 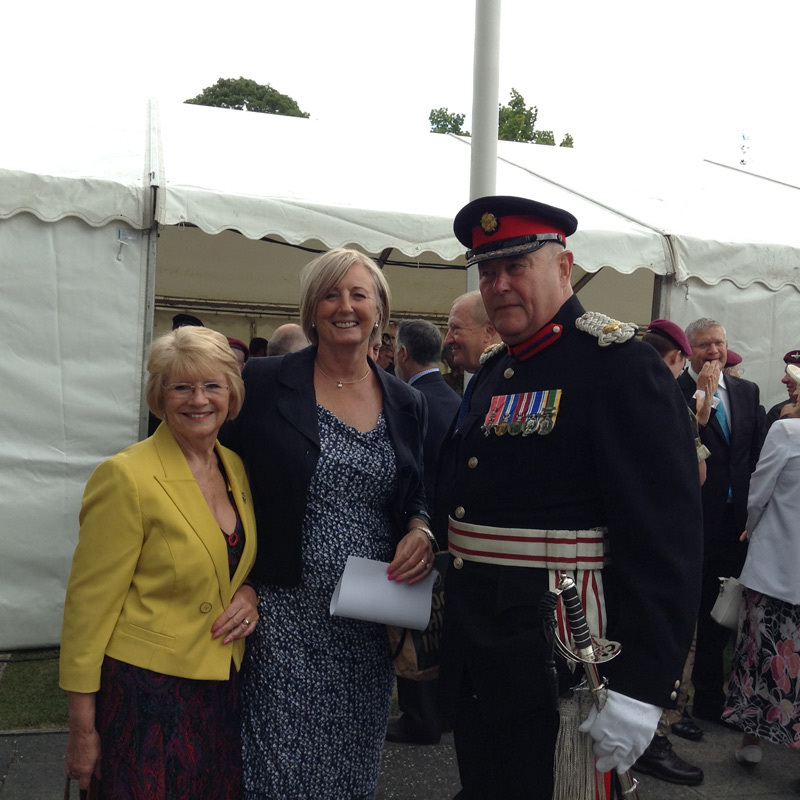 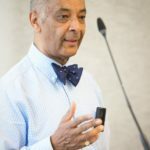 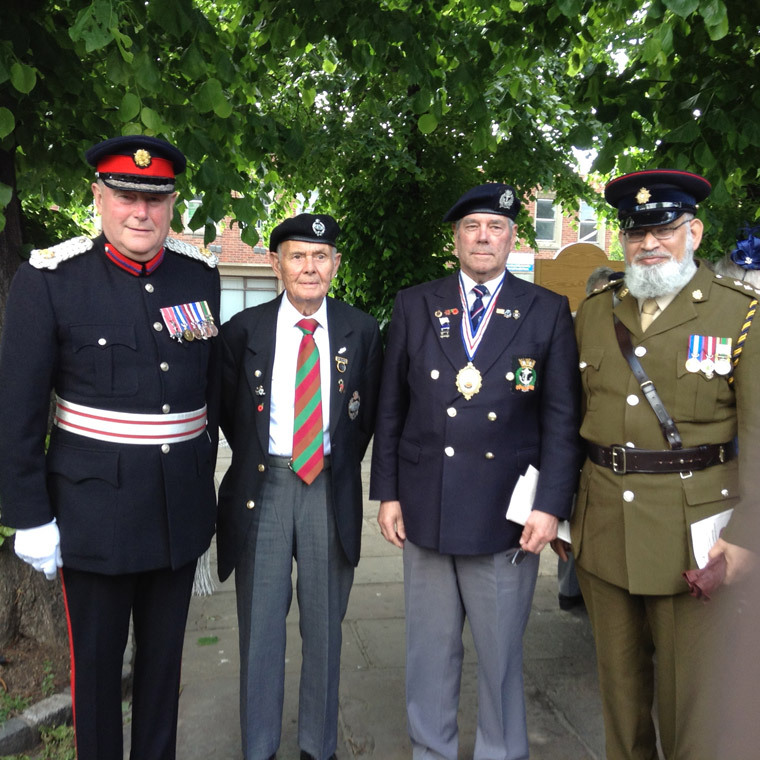 He served for 37 years with the Army Cadet Force, undertaking various roles including Colonel Cadets at HQ London District and as a Trustee of the Army Cadet Force Association. 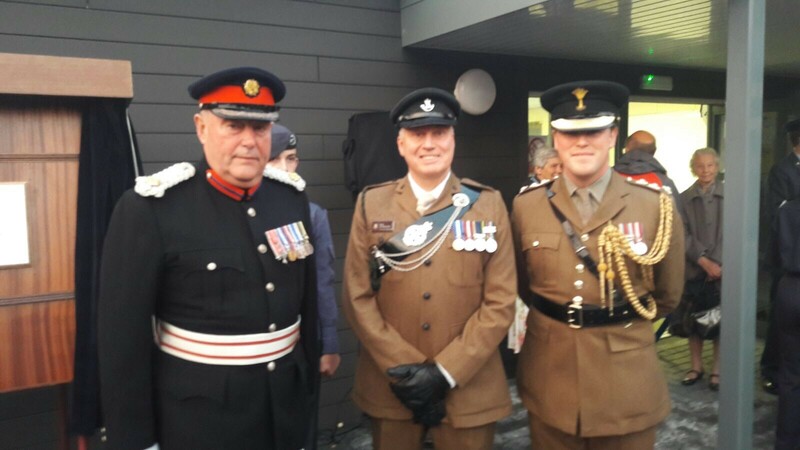 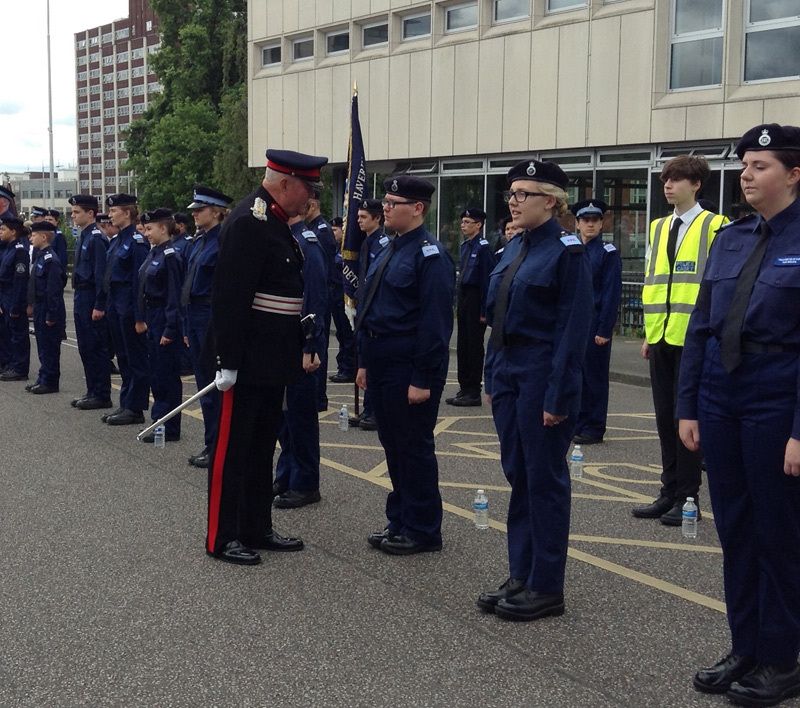 He is currently the Rifles Colonel RFCA GL NE. 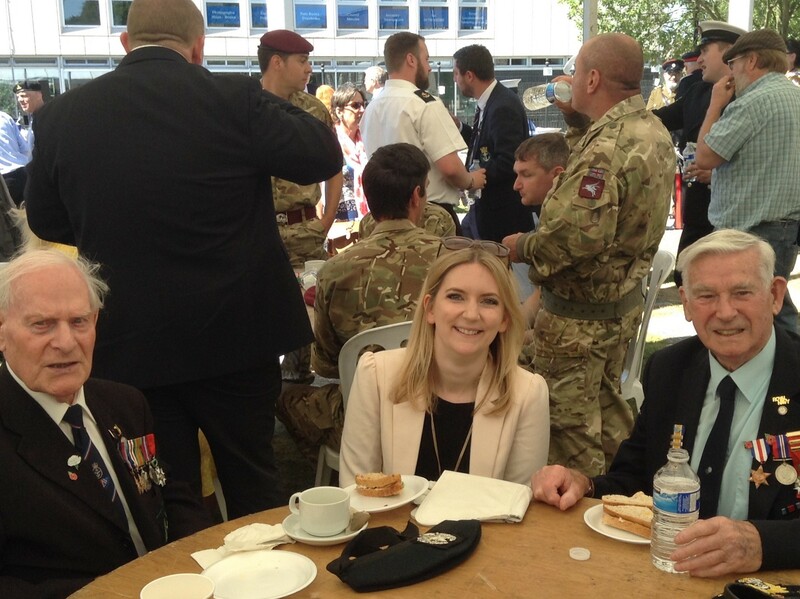 Hobbies include restoration of old military vehicles and making walking sticks. 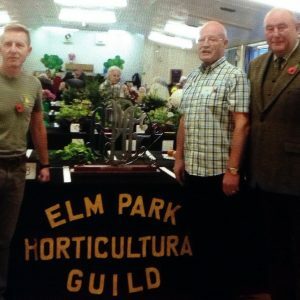 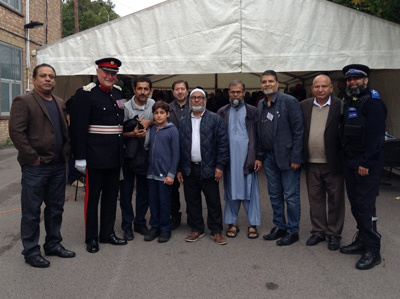 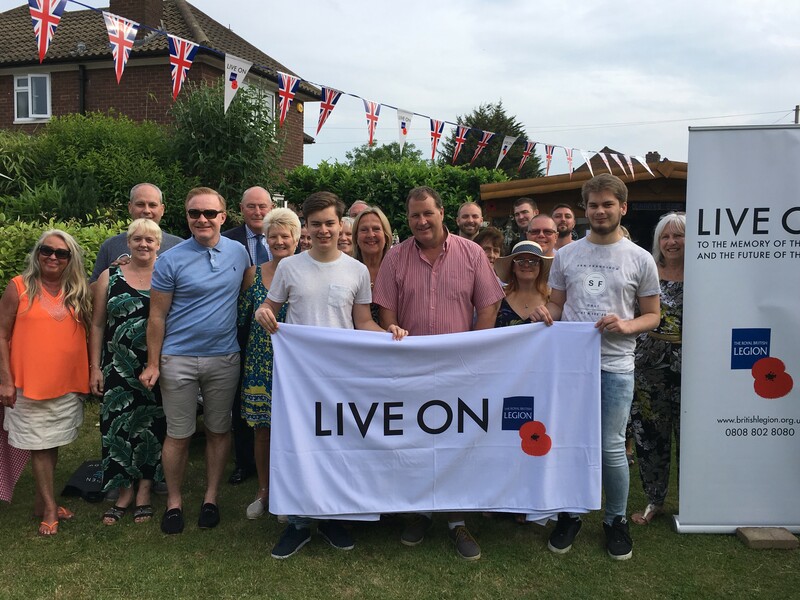 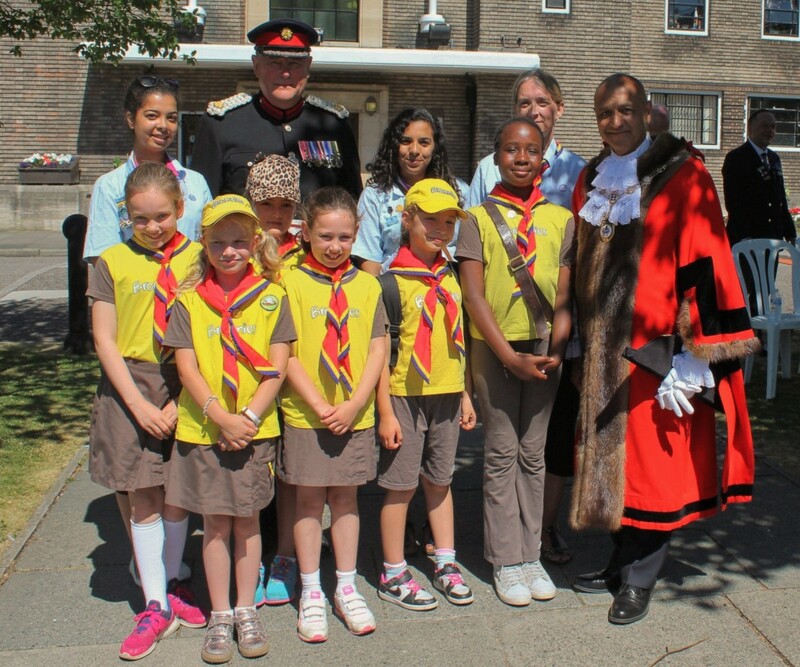 Photograph taken at a Charity Barbecue on 9 June by members of the Elm Park British Legion to raise funds for the Poppy Appeal. 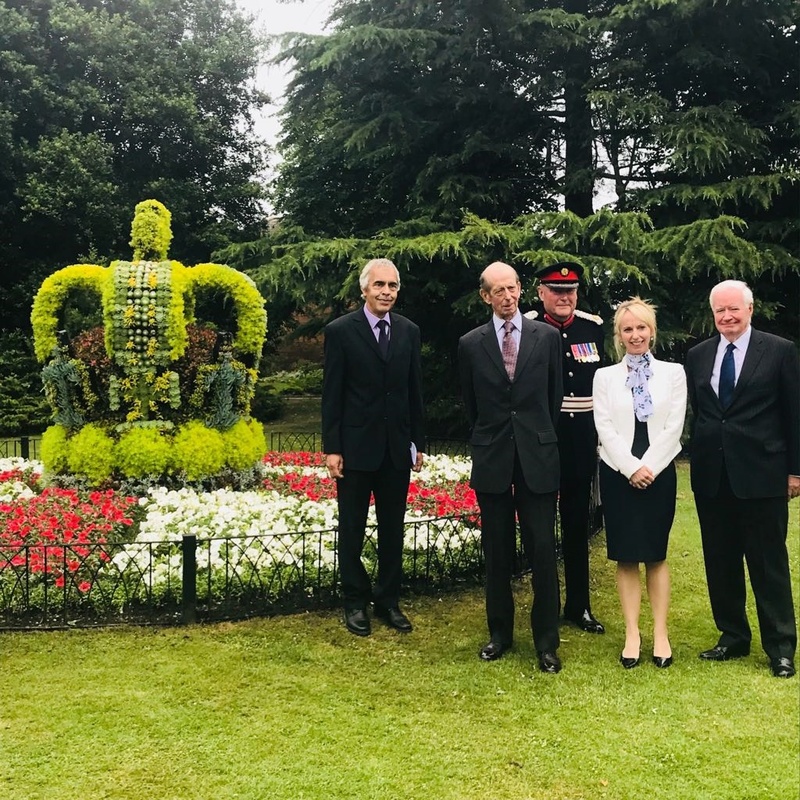 Havering welcomed His Royal Highness The Duke of Kent on the 13th June to show how the borough is flourishing in business, heritage and leisure. 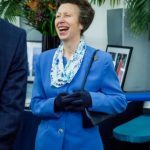 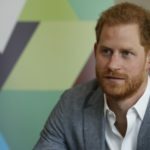 His Royal Highness visited Coborn Engineering, Romford, Langtons House and Gardens, Hornchurch and the Sapphire and Ice Leisure centre. 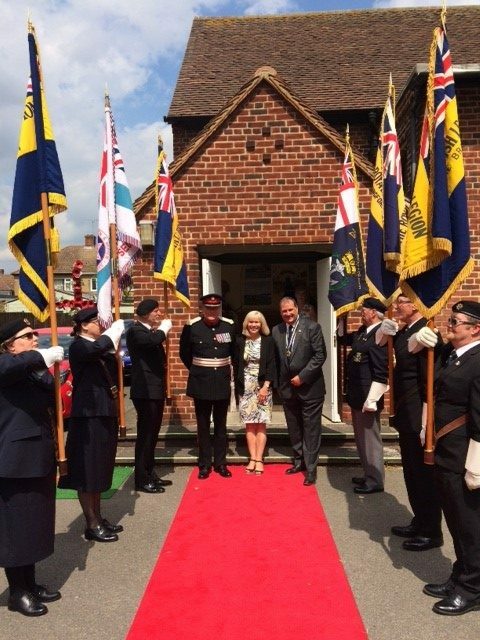 At Coborn Engineering, The Duke, escorted by Colonel Mark Bryant, Deputy Lieutenant for Havering, was given a brief introduction to the company by management and staff. 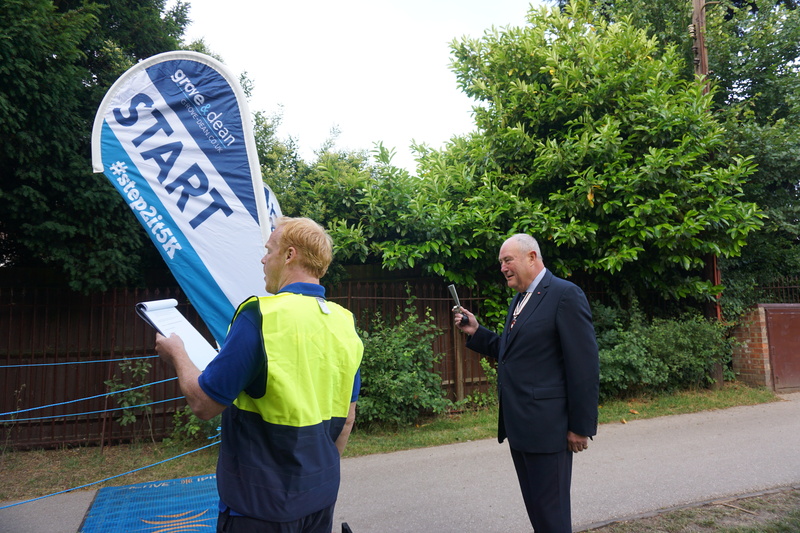 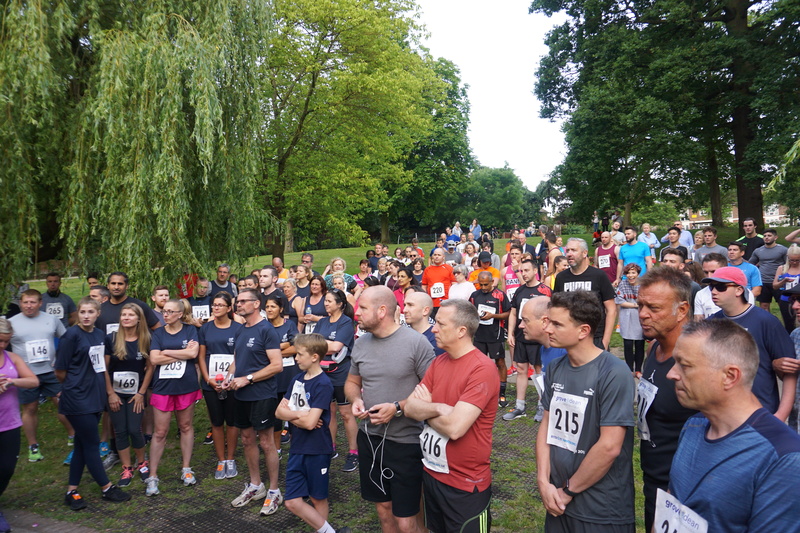 STEP2IT Havering 5K run held in Raphaels Park on 14 June to raise money for First Step. 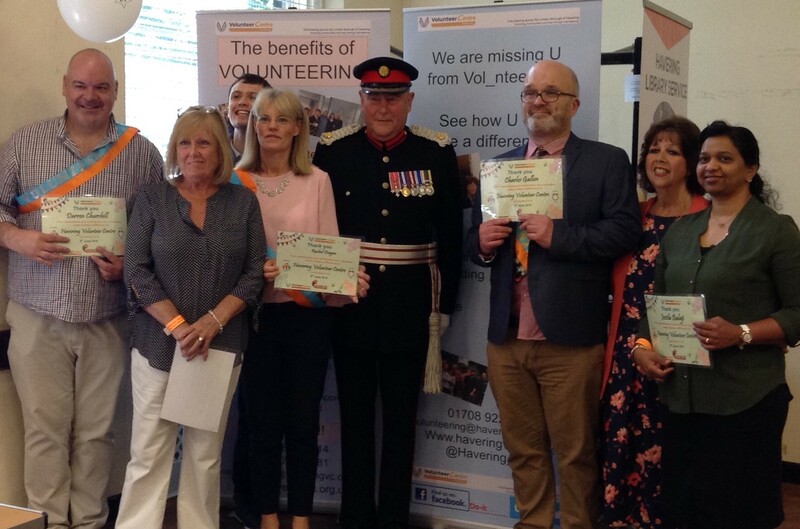 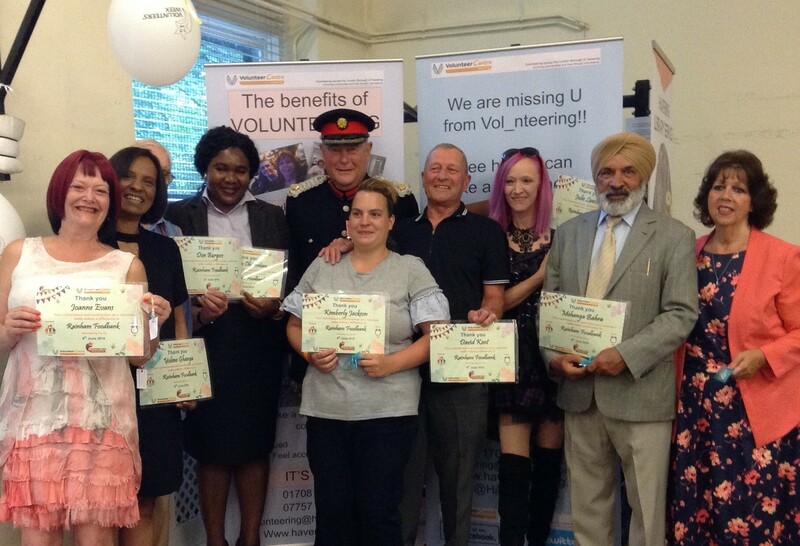 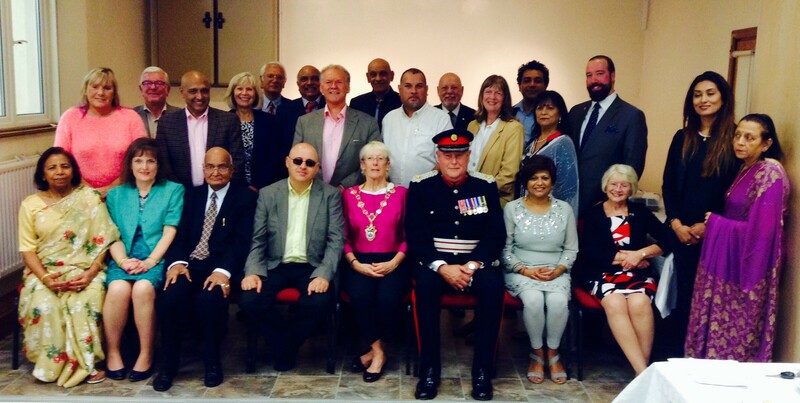 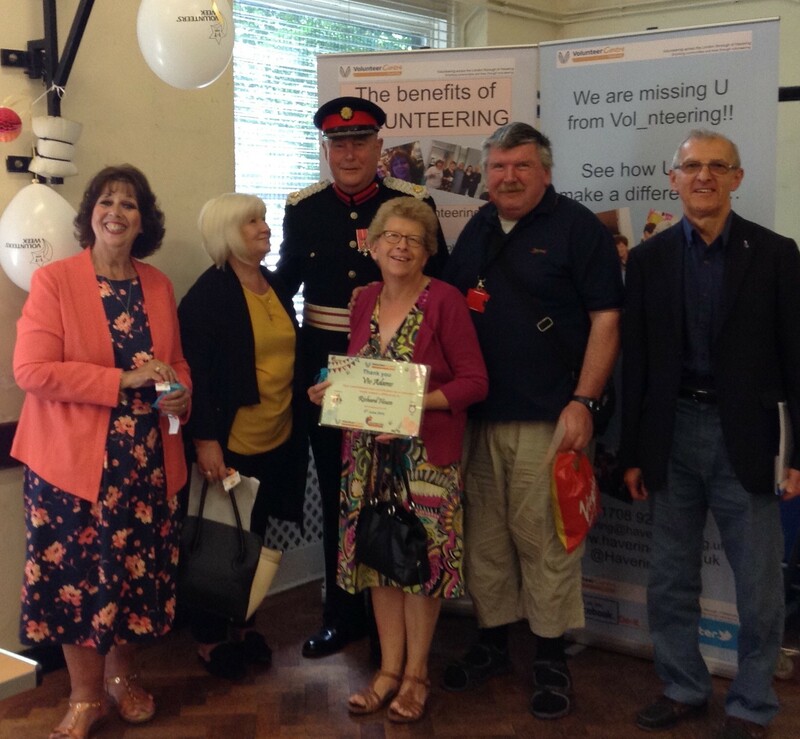 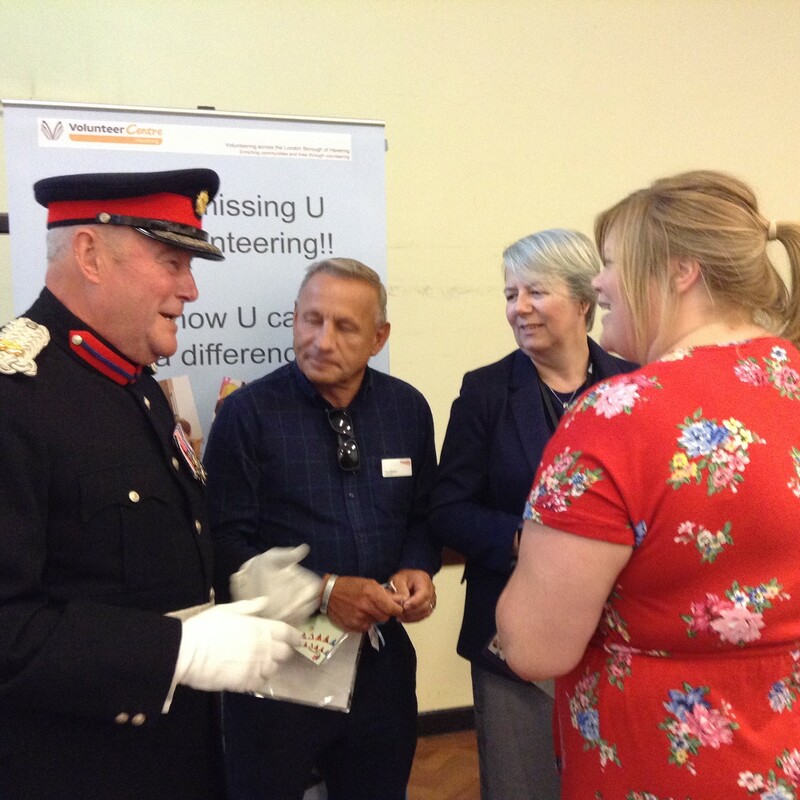 Awards for volunteers in Havering. 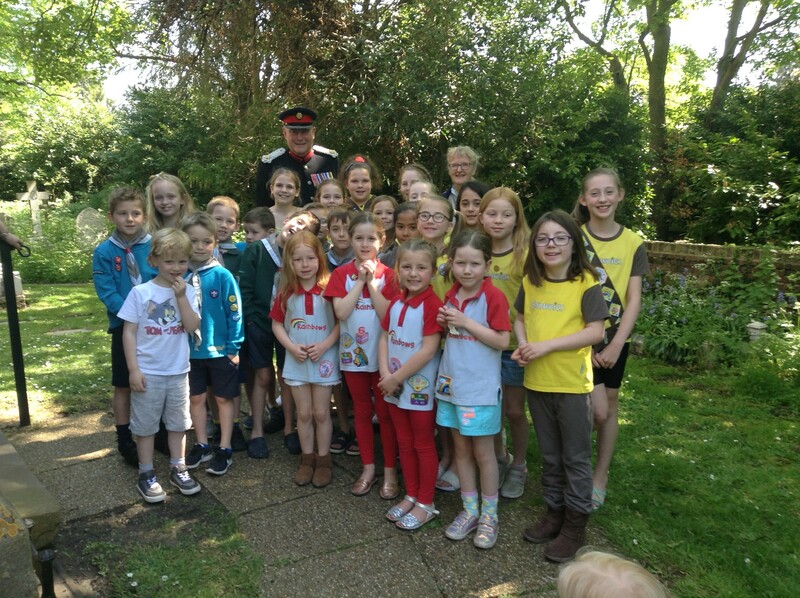 A church parade for Rainbows, Brownies, Cubs and Scouts at All Saints Cranham Church on 6 May 2018. 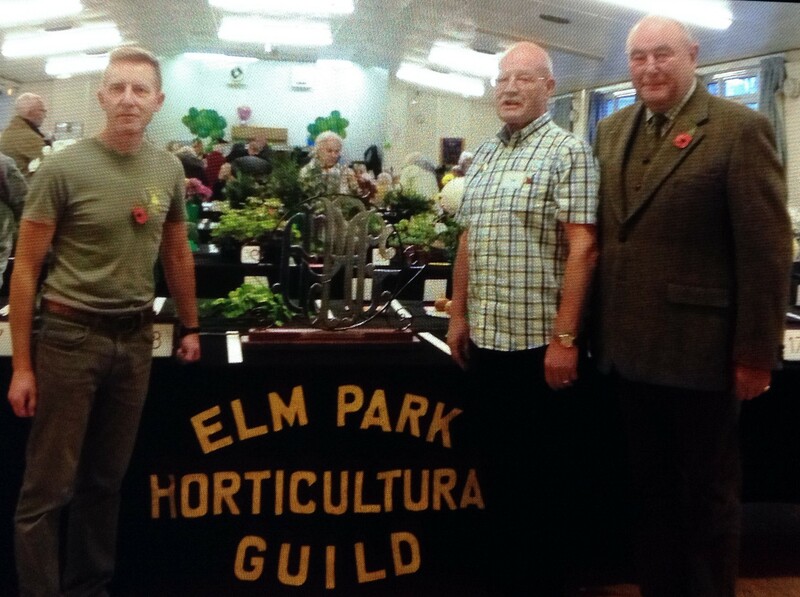 Photo taken at the Elm Park Horticultural Society Winter Show which is celebrating its 80th year. 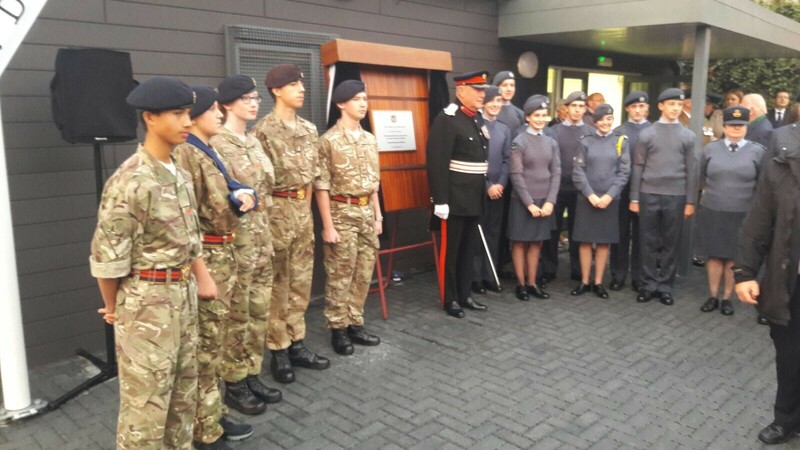 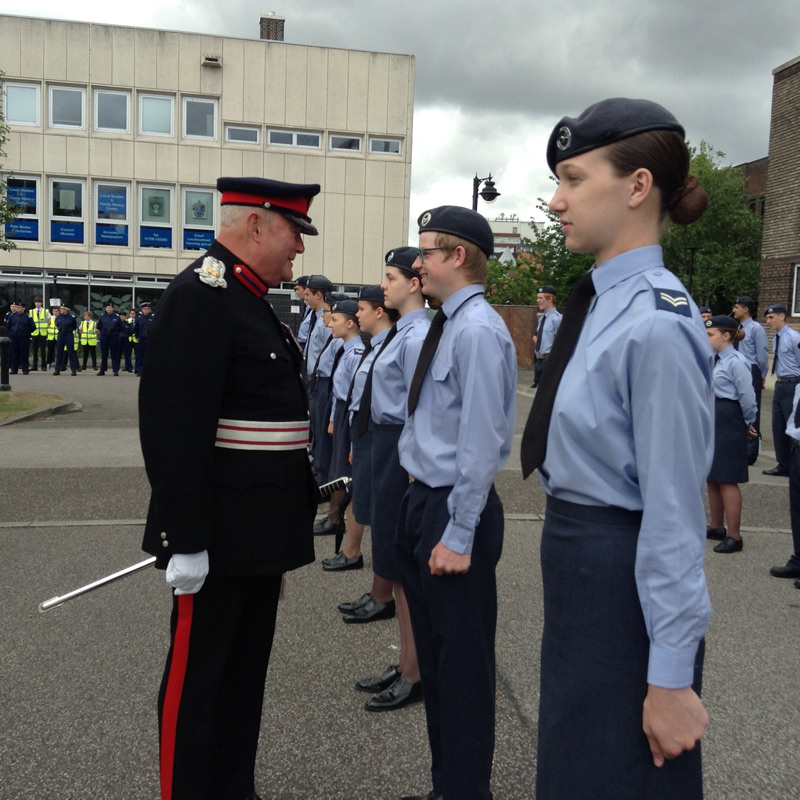 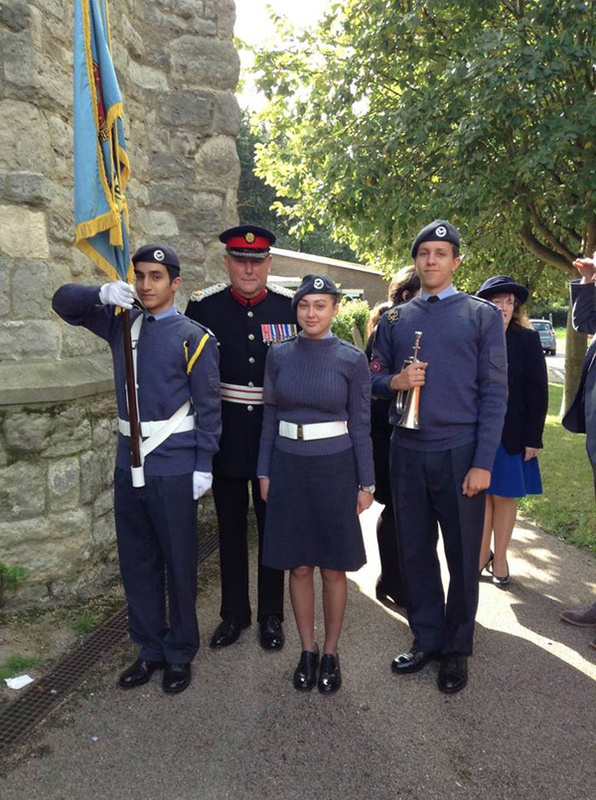 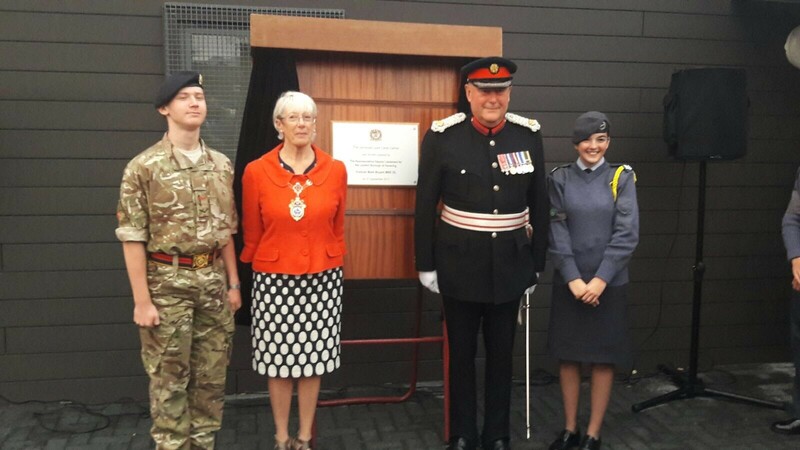 Opening of the new Combined Cadet Hut in Upminster Bridge, on 21st September 2017. 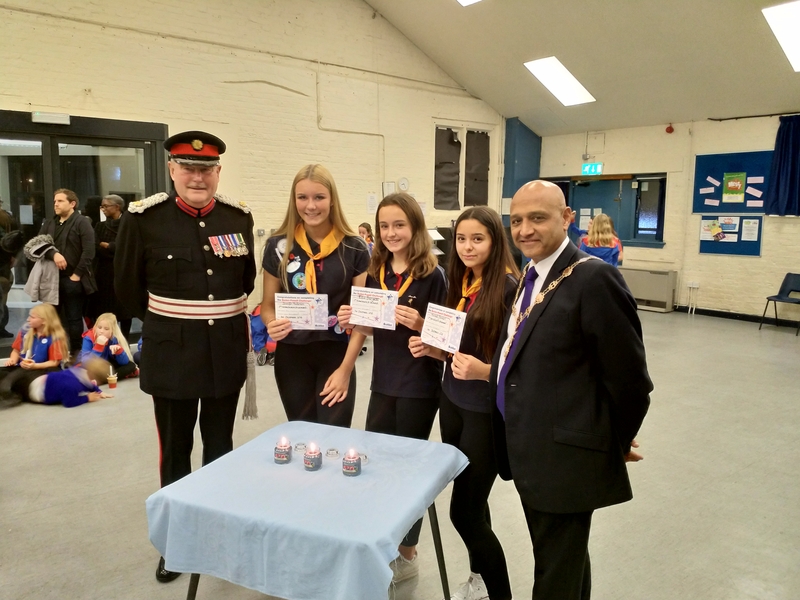 Diwali Celebrations at the Radha Krishna Temple, in Havering, 29th September 2017. 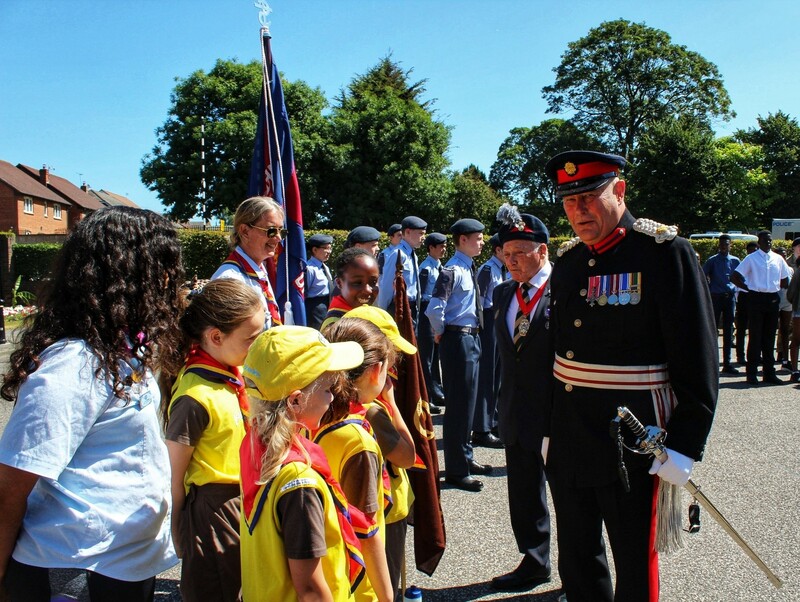 A Service to mark the Centenary of the Battle of Vimy Bridge, held at St Nicholas Church, Elm Park on 9 July 2017, attendees included the Military Attachee from the Canadian Embassy. 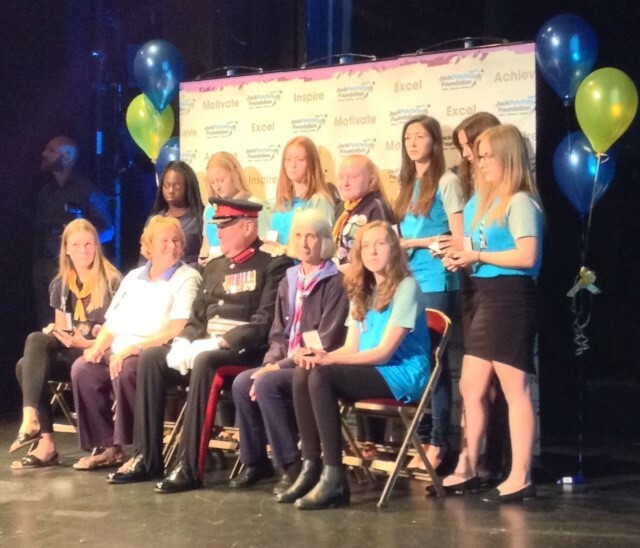 The Jack Petchey Awards for Essex West County Girl Guides, hosted at the Queens Theatre, Hornchurch in June 2017. 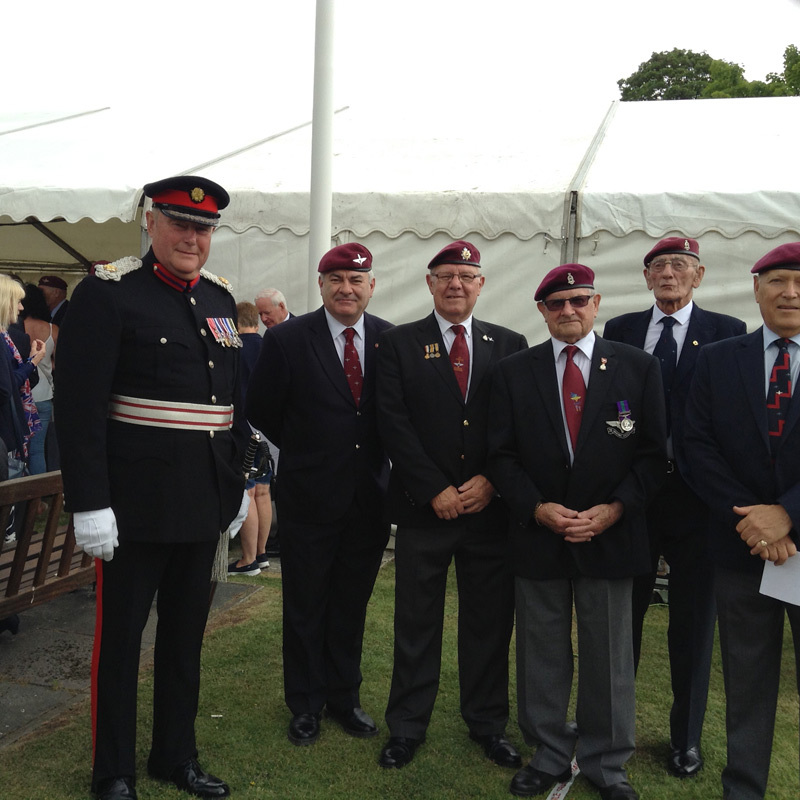 Battle of Britain Annual Ceremony at St Andrews Church, remembering Hornchurch Airfield’s pivotal role in the operation. 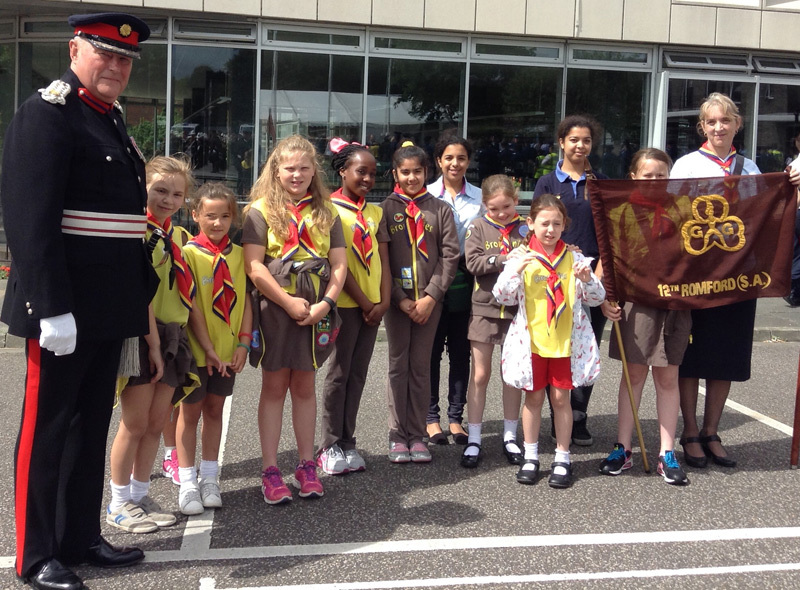 The Brownies were also on parade. 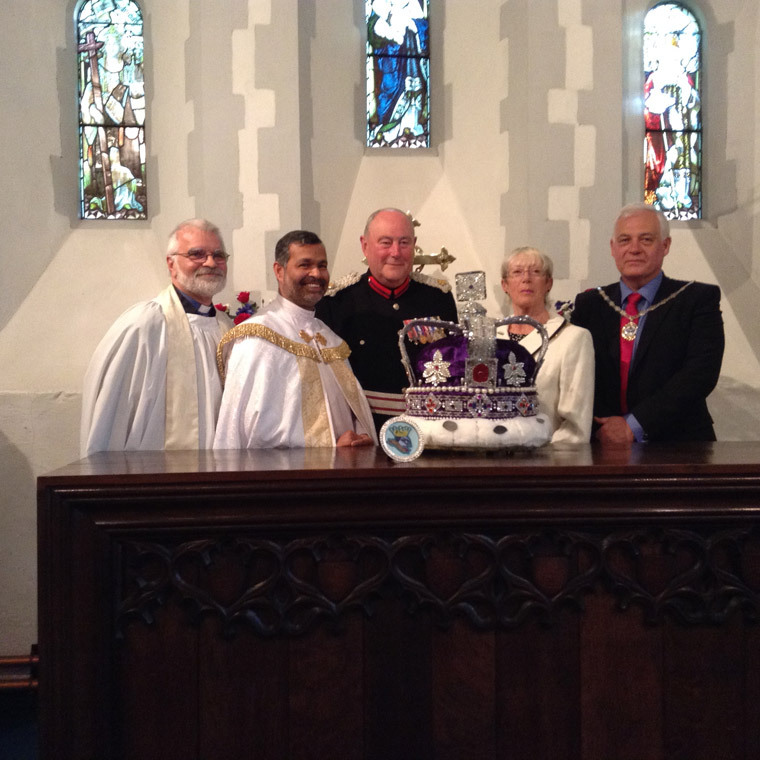 Colonel Mark Bryant MBE at the Civic Service celebrating her Majesty’s Sapphire Jubilee at St Giles Church Rainham. 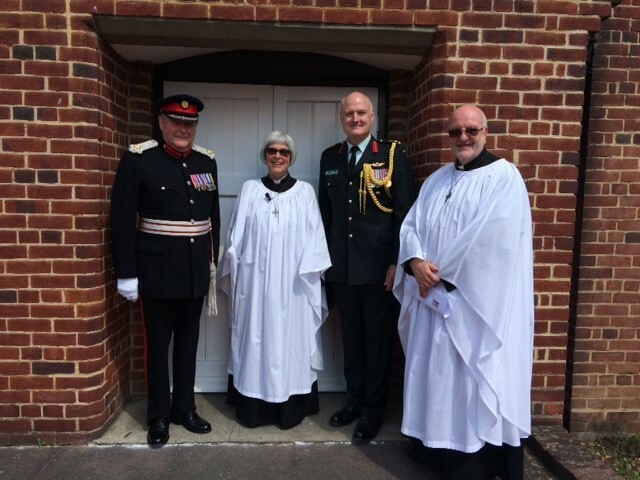 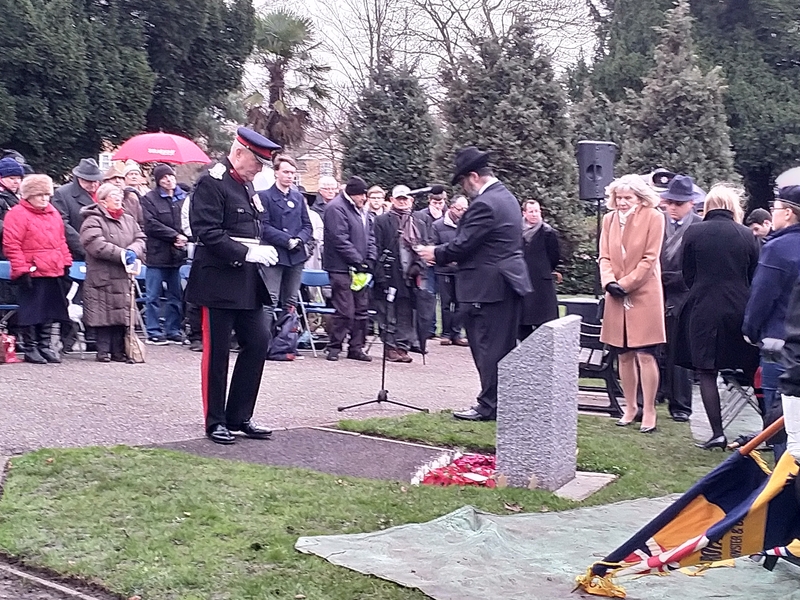 The service was conducted by the Arch Deacon of Barking.